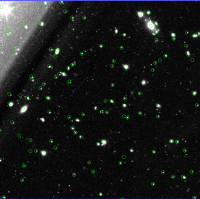 Investigate single frame processing astrometry failures/poor solutions on some HSC chip/visits. 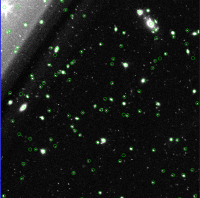 The astrometric solution of some visit/ccd combinations for HSC data are failing or finding very poor solutions. This typically occurs for the outermost (highly fringed) ccds (e.g. 100..103, 95). I provide some sample output below. This may simply be due to some threshold in the configs that is rejecting more stars on the LSST side, but this is not confirmed. Please investigate the cause of these failures.